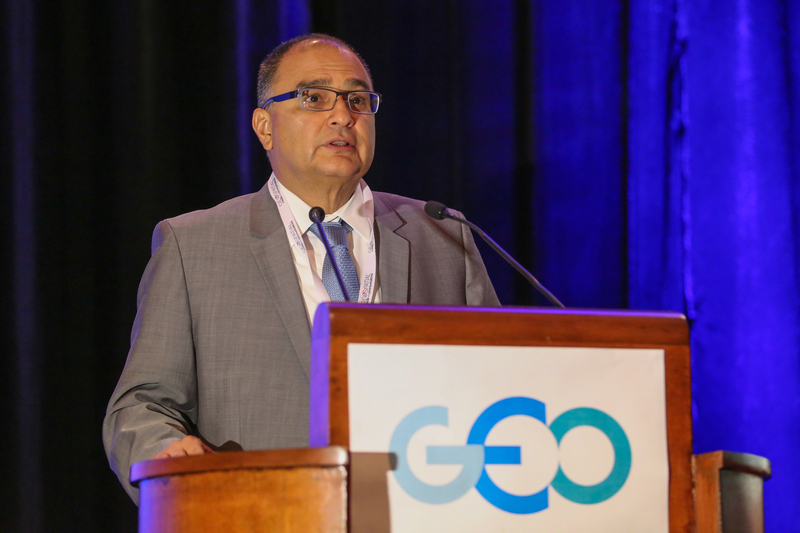 On Friday, 13 November, Eduardo Sojo, President, National Institute of Statistics and Geography (INEGI), Mexico, opened the GEO Ministerial Summit. 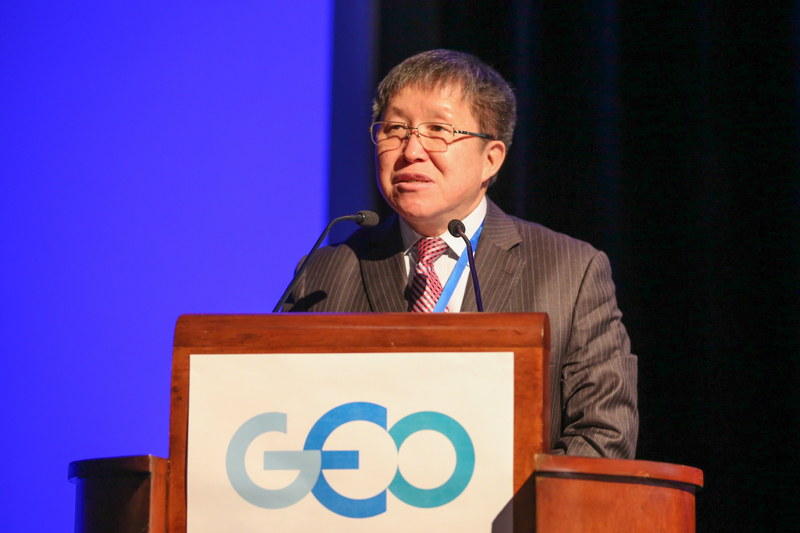 A short video was shown, presenting the rationale of GEO and its potential to contribute to the global development agenda. 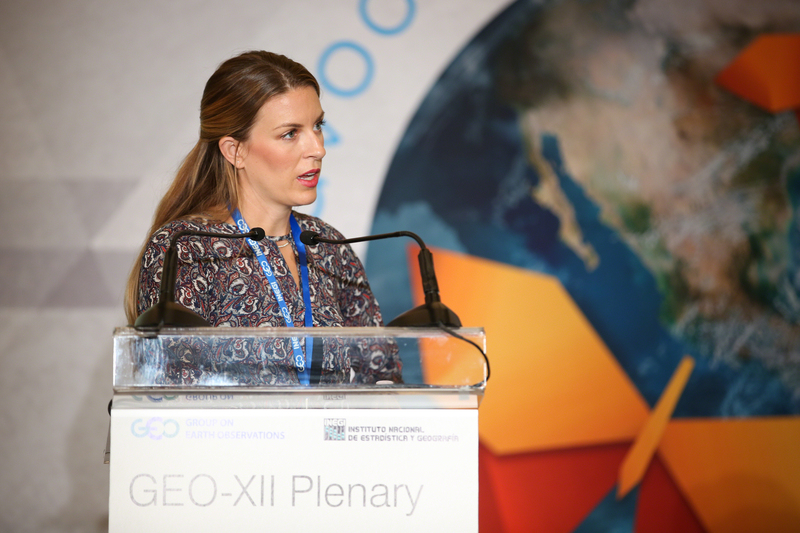 María Eugenia Casar, Executive Director, Mexican Agency for International Development Cooperation (AMEXCID), welcomed delegates on behalf of the Ministry of Foreign Affairs, affirming that Mexico shares GEO's objectives. 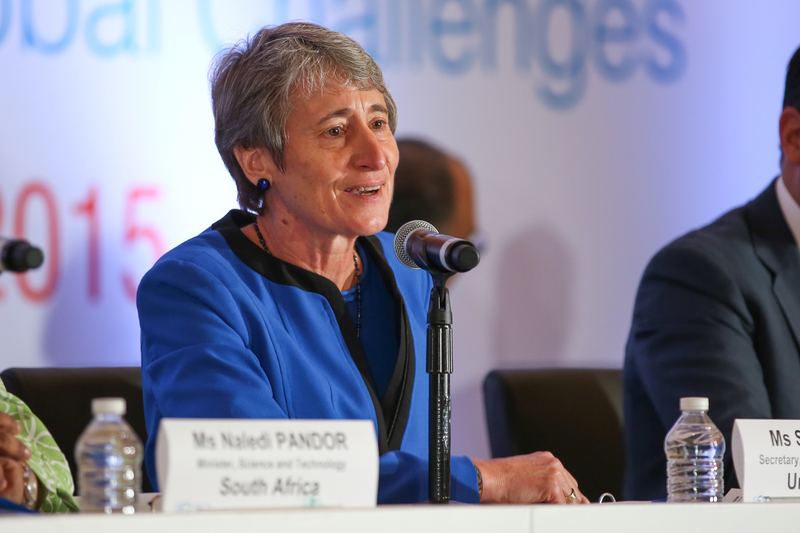 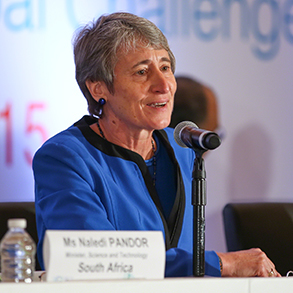 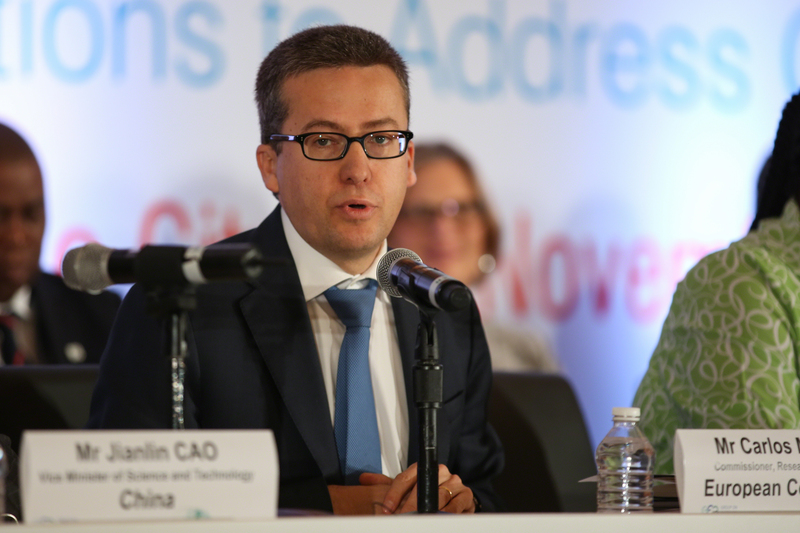 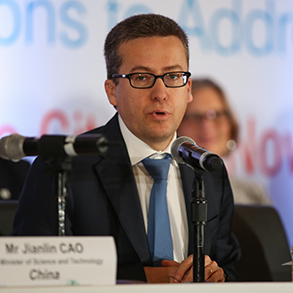 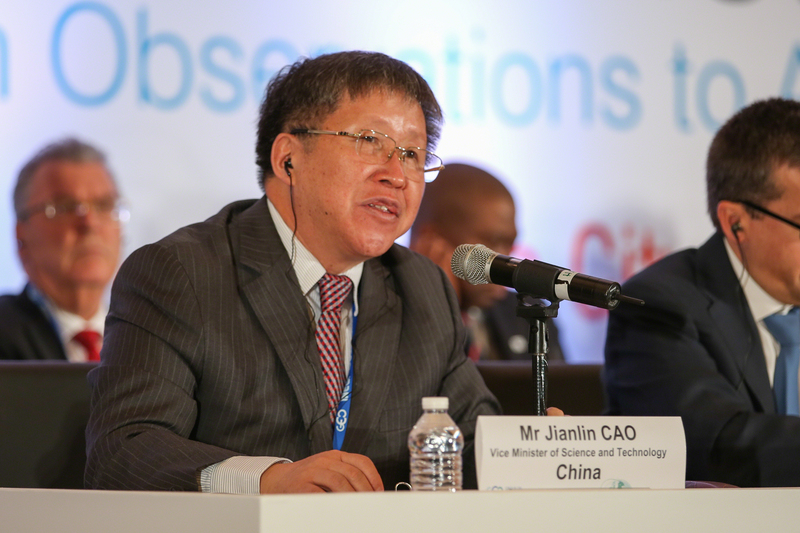 Each of the four Ministerial Summit Co-Chairs offered brief addresses: Carlos Moedas, European Commissioner for Research and Innovation; Naledi Pandor, Minister of Science and Technology, South Africa; Sally Jewell, Secretary of Interior, US; and Jianlin Cao, Vice Minister of Science and Technology, China. 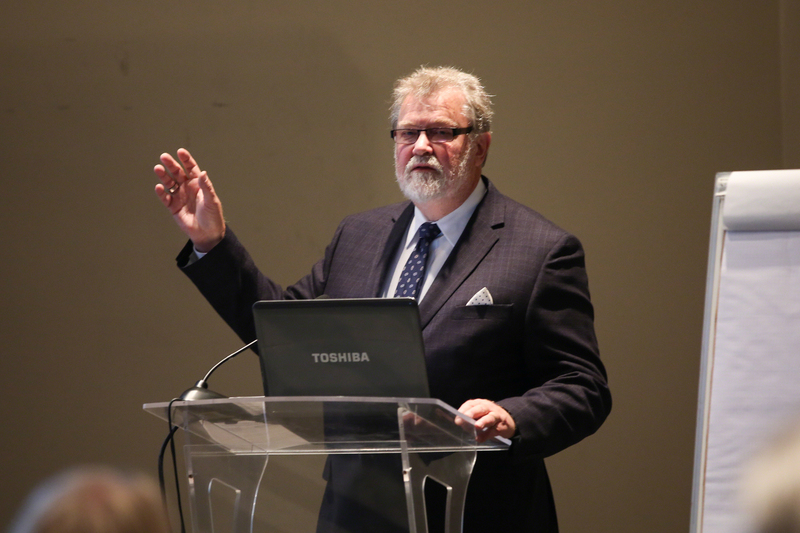 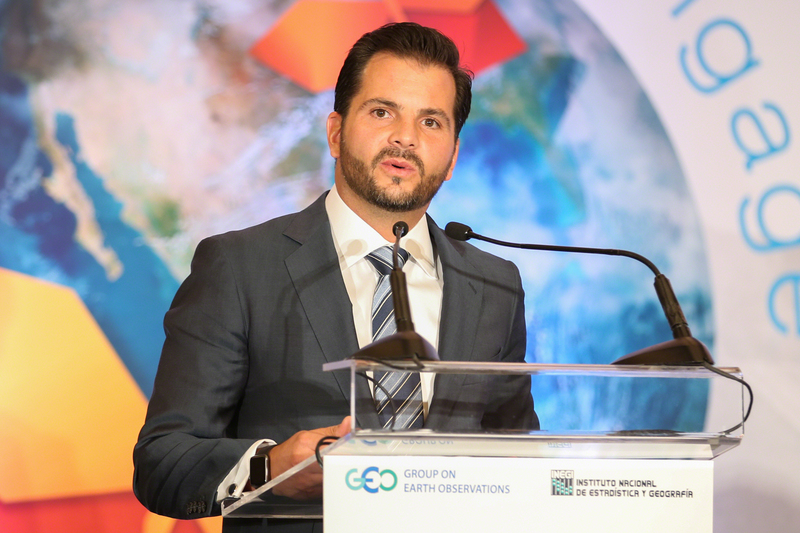 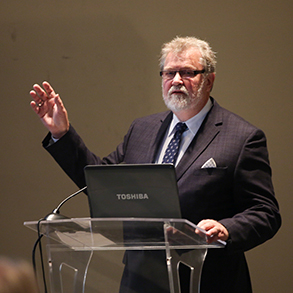 A session chaired by Summit Co-Chair Jewel featured a presentation on GEO achievements and perspectives by Rolando Campo, Vice President, INEGI, and a presentation of the GEO Strategic Plan 2016-2025 by Danielle Lacasse, Co-Chair of the Implementation Plan Working Group. 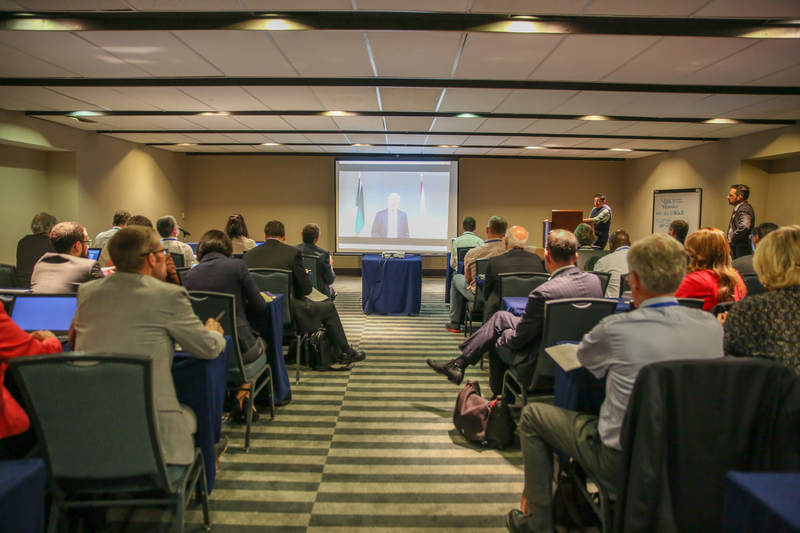 In addition, Jewell announced the first place winner of a video contest, the Partnership for Observation of the Global Oceans (POGO), and delegates watched the winning video on the importance of ocean observations. 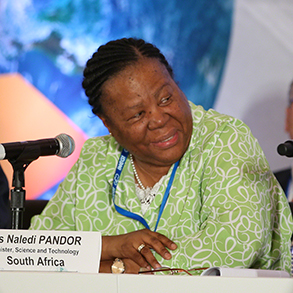 A third session, chaired by Summit Co-Chair Pandor, featured a reading of the draft Mexico City Declaration by Pandor, followed by statements from delegations supporting the Declaration and the Strategic Plan. 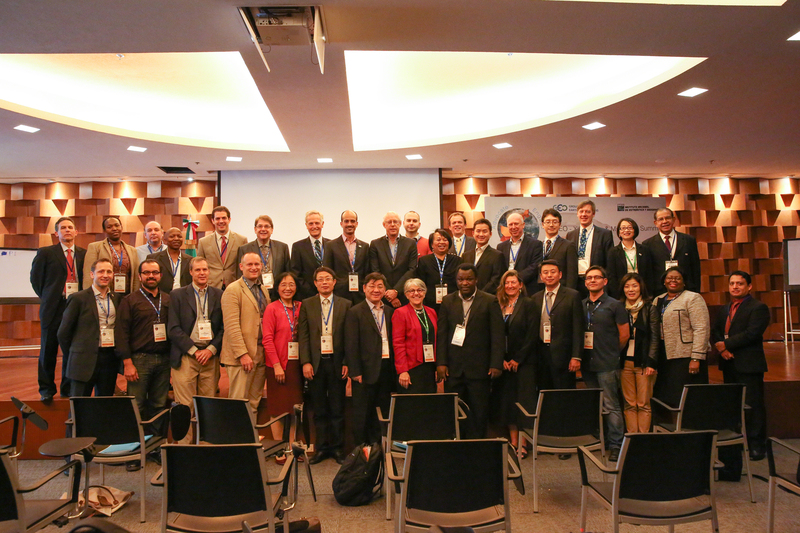 The Declaration was adopted and the Plan approved. 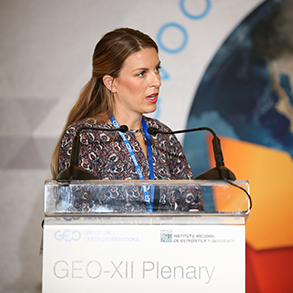 In the afternoon Summit Co-Chair Moedas chaired a session featuring a ministerial discussion panel and proposals from delegates for upcoming GEO Activities to be planned in 2016-2025 and the implementation of GEOSS. 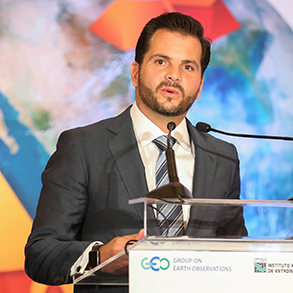 The final session, chaired by Summit Co-Chair Cao, featured closing remarks by each of the Co-Chairs and by INEGI Vice President Ocampo. 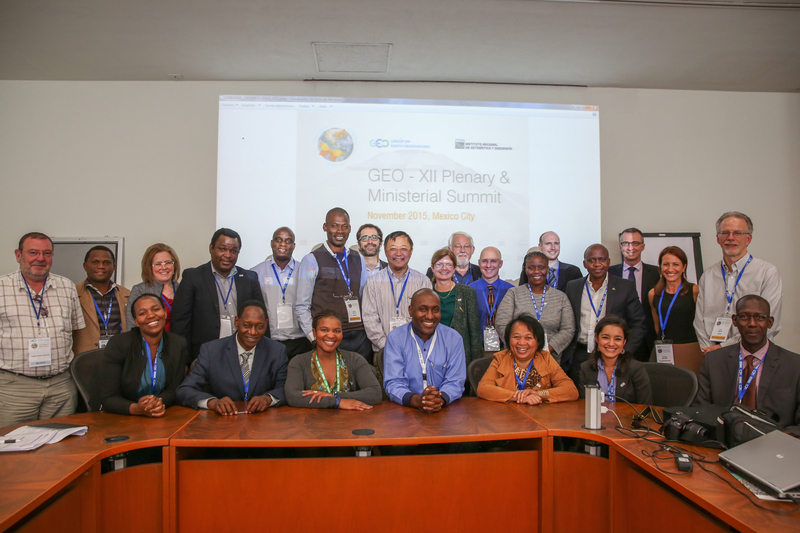 The Summit was gaveled to a close at 4:47 pm. 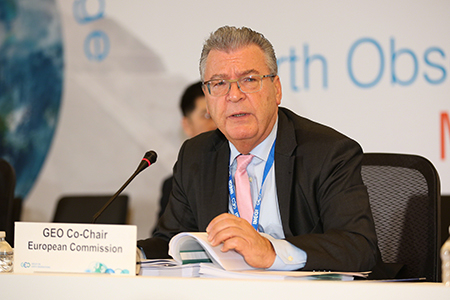 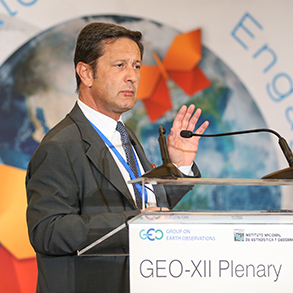 + IISD Reporting Services, through its ENB+ Meeting Coverage, provided daily web coverage and a summary report from the 12th Plenary Session of the Group on Earth Observations (GEO-XII). 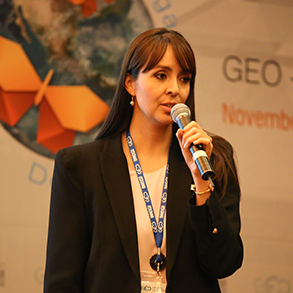 In addition, IISD Reporting Services will produce a summary report of GEO-XII on Monday, 16 November 2015. 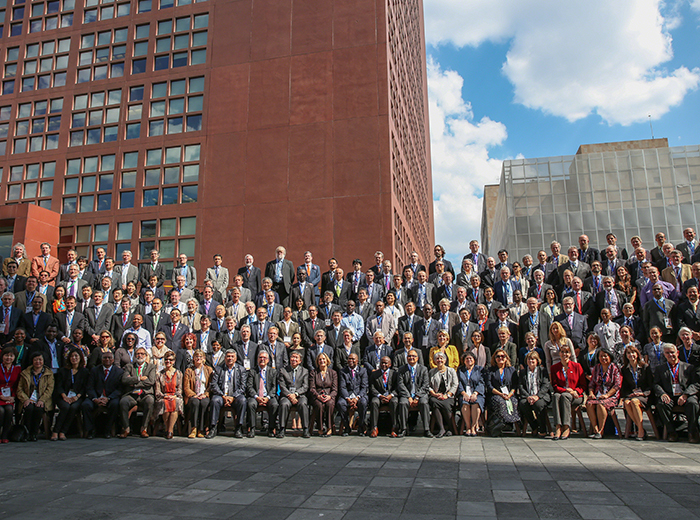 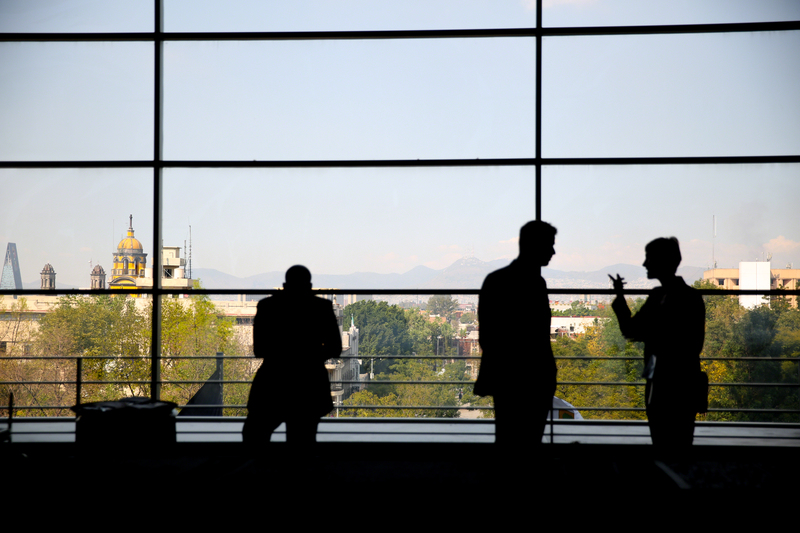 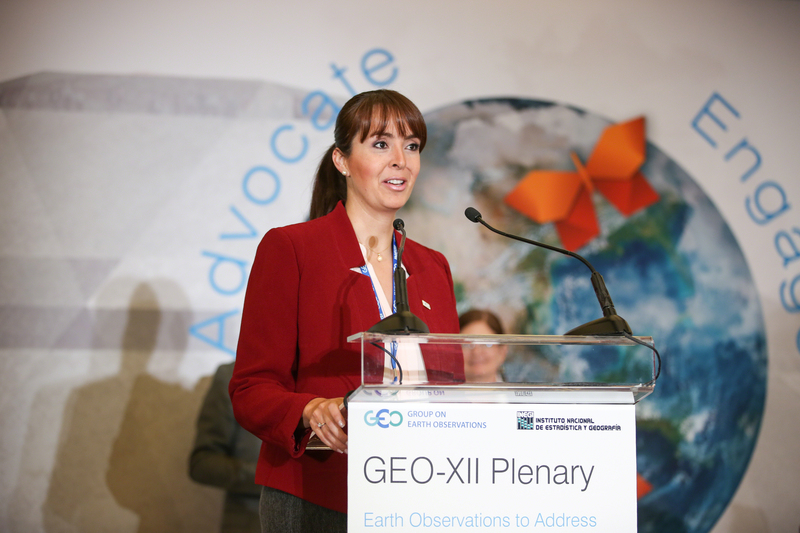 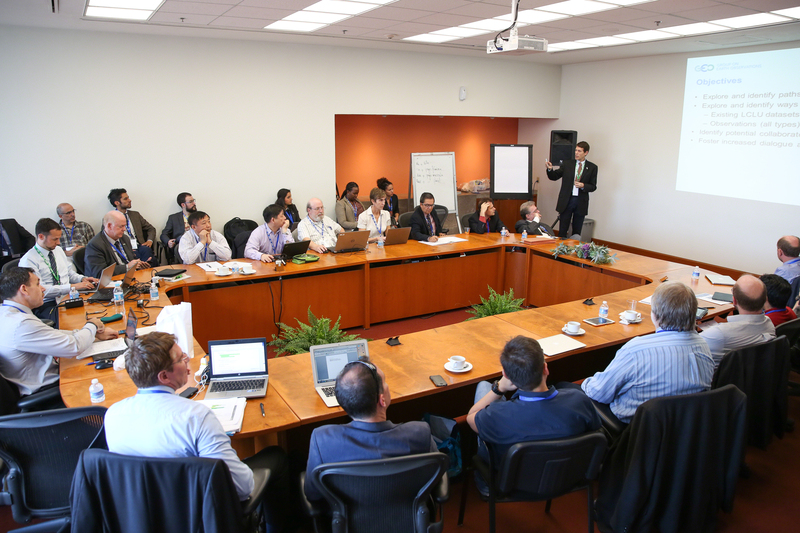 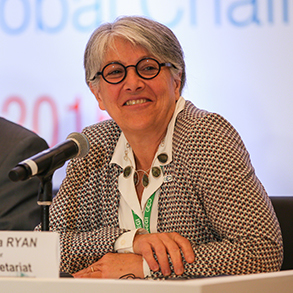 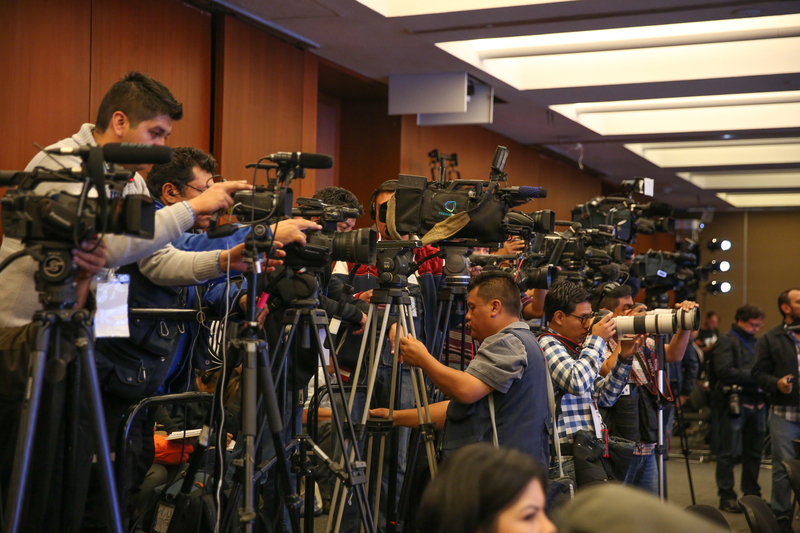 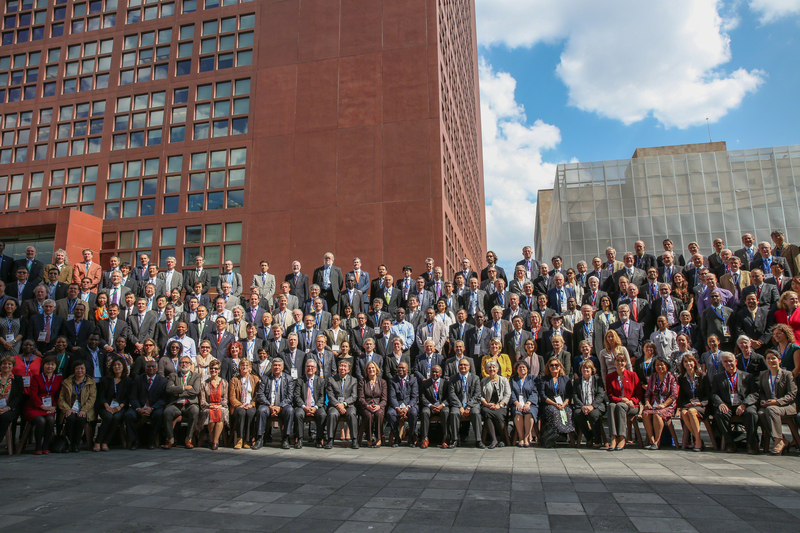 GEO-XII convened for its final day on Thursday, 12 November, in Mexico City, Mexico. 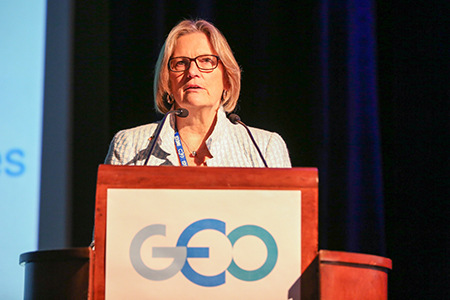 The neeting started with presentations providing updates on four highlighted GEO initiatives: AmeriGEOSS, a regional initiative for the Americas; the Global Mercury Observation System (GMOS); the GEO Global Agricultural Monitoring Initiative (GEOGLAM); and the Global Forest Observation Initiative (GFOI). GEO Members and Participating Organizations presented formal statements throughout the day. 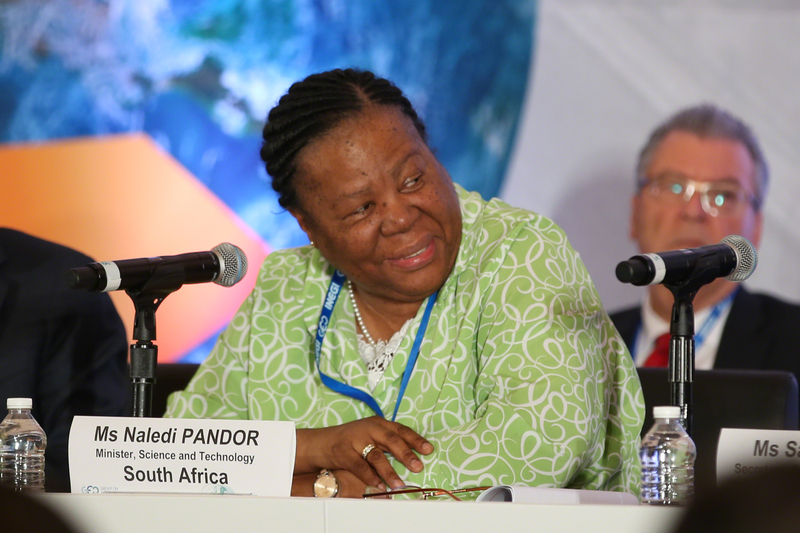 The Plenary also: adopted revised rules of procedure; approved the 2016 budget; approved the 2014 Financial Statements and the Report of the External Auditor; approved the report of the Executive Committee (ExCom); and approved the slate of nominees for the ExCom. 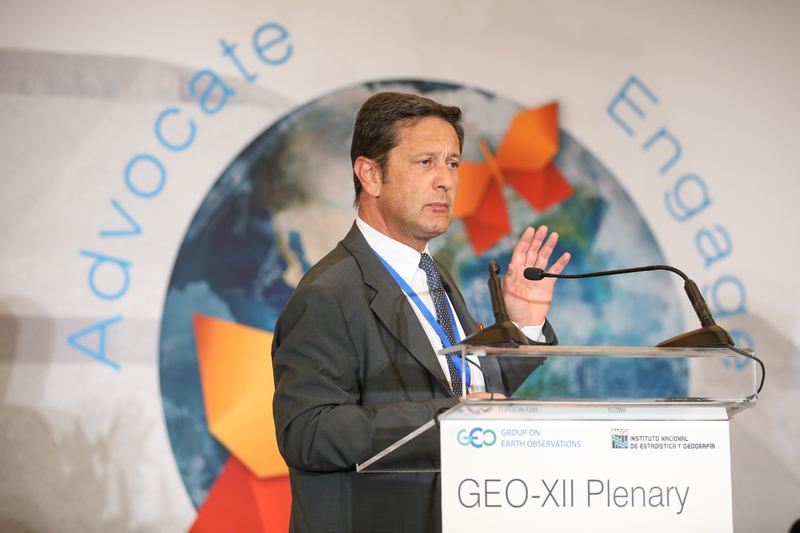 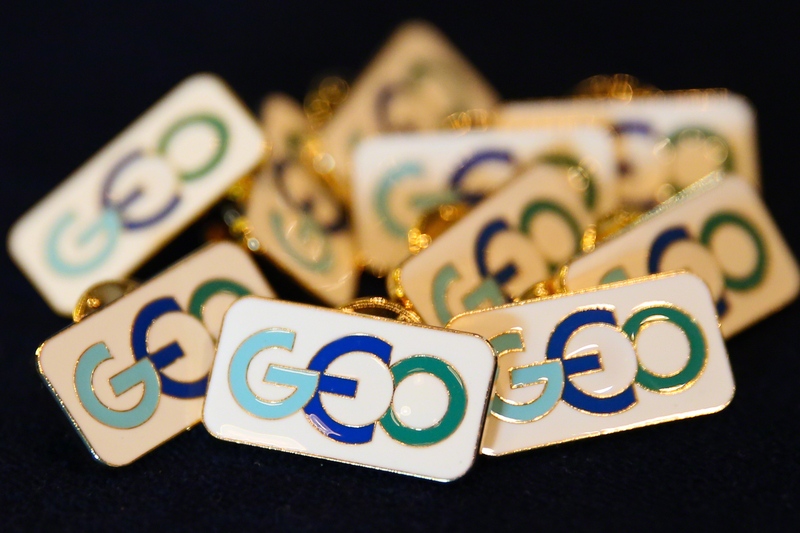 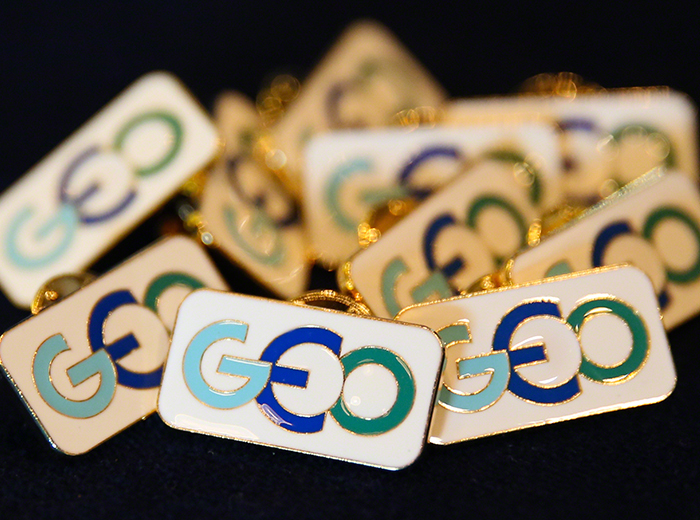 The Plenary accepted an offer by the Russian Federation to host GEO-XIII in St. Petersburg from 9-10 November 2016. 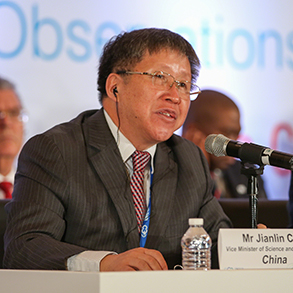 The Plenary was gaveled to a close at 3:48 pm. 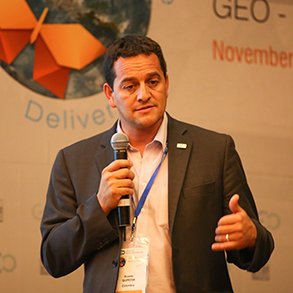 + IISD Reporting Services, through its ENB+ Meeting Coverage, has provided daily web coverage and a summary report from the 12th Plenary Session of the Group on Earth Observations (GEO-XII). 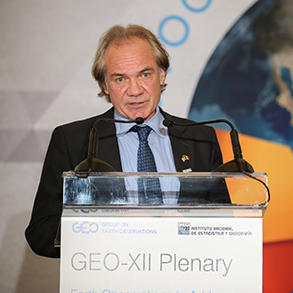 The 12th Plenary Session of the Group on Earth Observations (GEO-XII) opened on Wednesday, 11 November in Mexico City, Mexico, with a welcome from Rolando Ocampo, Vice-President, National Institute of Statistics and Geography (INEGI) and GEO Principal for Mexico, and opening statements from the four GEO Co-Chairs, Kathryn Sullivan (US), Jianlin Cao (China), Rudolf Strohmeier (European Commission), and Philemon Mjwara (South Africa). 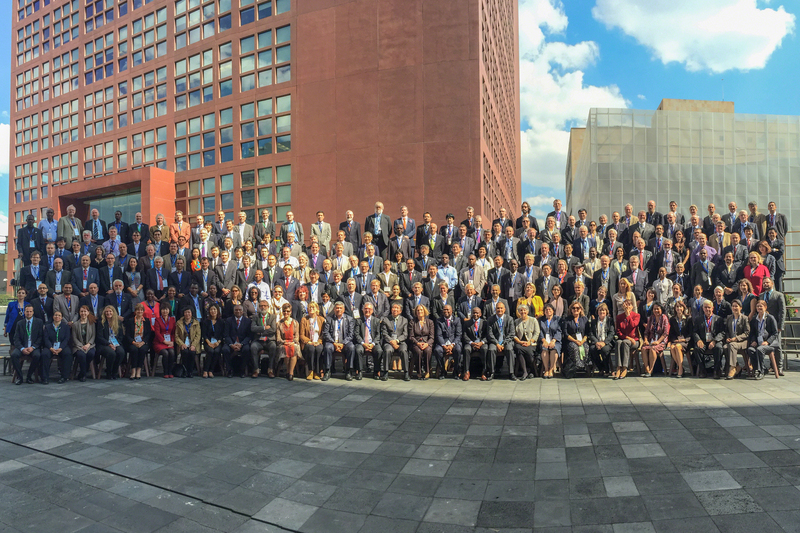 The Plenary also welcomed Ecuador, Kenya, Somalia, Viet Nam and Zimbabwe as new Members, bringing the number to 100 Members. 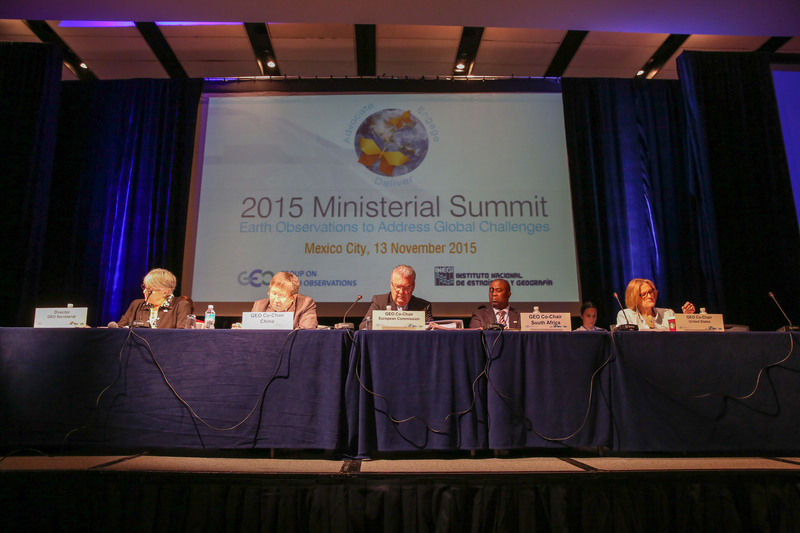 The Plenary took note of the draft Mexico City Declaration to be adopted at the Ministerial Summit on Friday, 13 November, as well as the proposed summit programme and agenda. 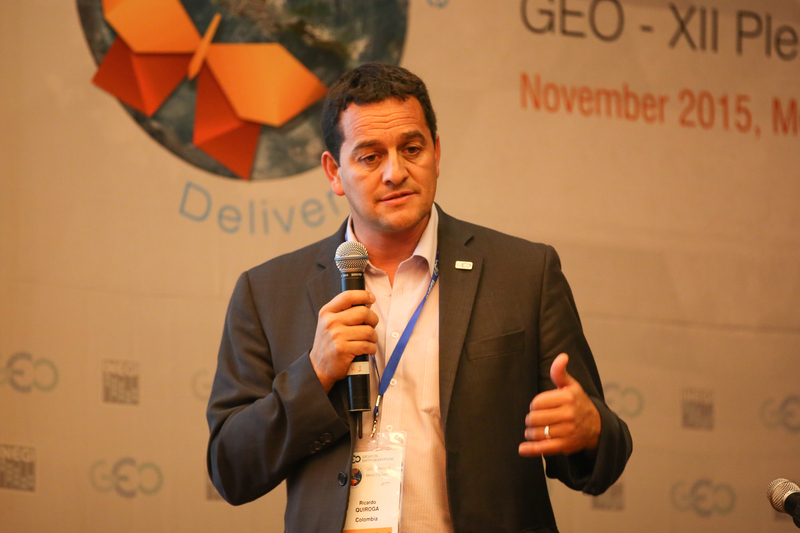 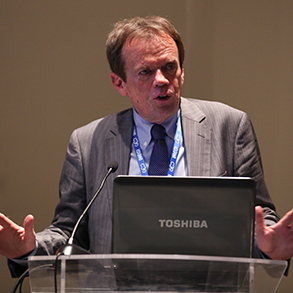 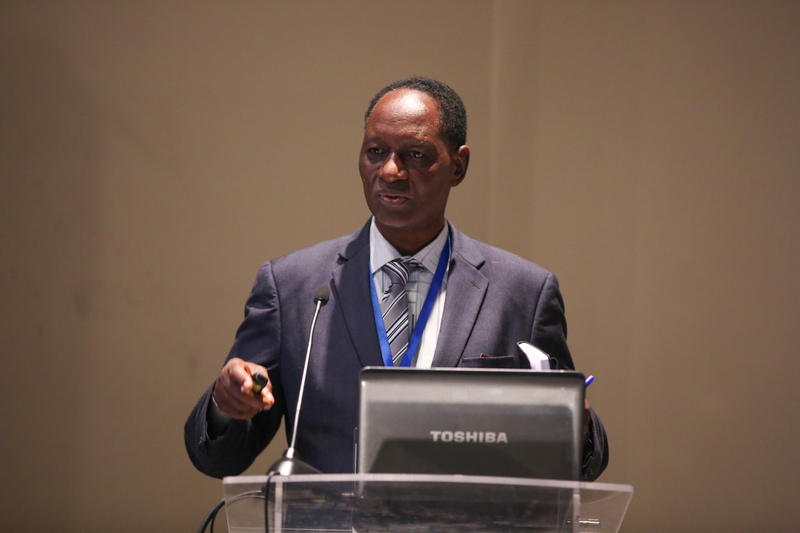 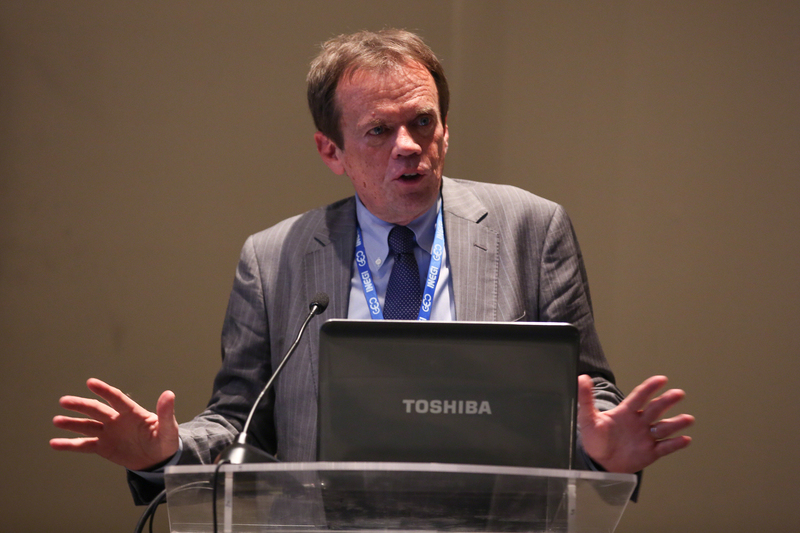 Presentations were made on implementation of the Global Earth Observation System of Systems (GEOSS) 2005-2015, including a summary assessment of progress on the targets and tasks, the report of the Sixth and Summary Evaluation of GEOSS Implementation, and a series of lessons learned from GEO's first decade. 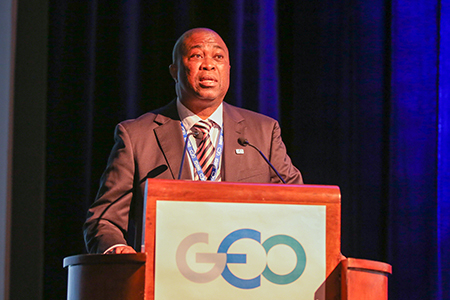 The Implementation Plan Working Group (IPWG) presented the ‘GEO Strategic Plan 2016-2025: Implementing GEOSS,’ and after some discussion, delegates sought edits to reflect discussion points raised about climate change and weather. 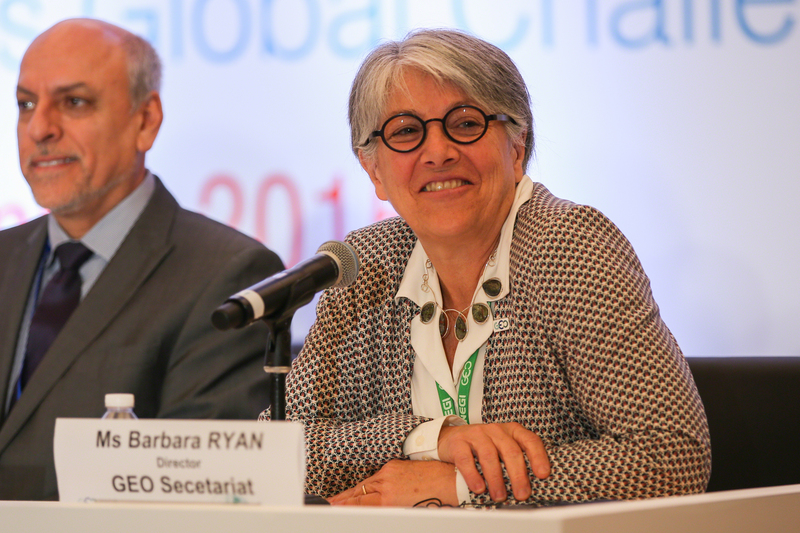 The Plenary agreed on revised criteria for observers and Participating Organizations (POs), lifting the temporary moratorium on new POs, and accepted the evaluation of applications for new observers and POs, welcoming four observers, including the Organisation for Economic Co-operation and Development (OECD), and five POs, including the World Bank. 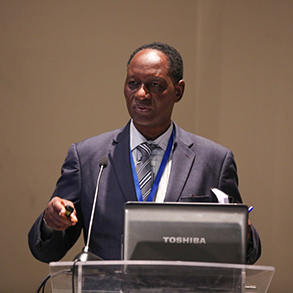 The Plenary also discussed the 2015 to 2016 transition, the appointment of the Programme Board, GEO engagement with stakeholders, and the Transitional Work Programme 2016. 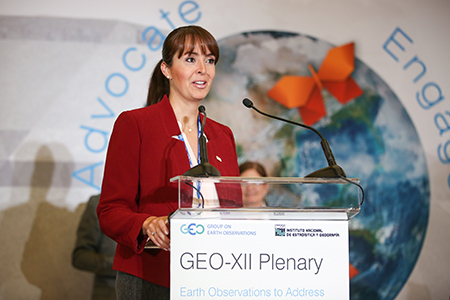 + IISD Reporting Services, through its ENB+ Meeting Coverage, provided daily web coverage and a summary report from the 12th Plenary Session of the Group on Earth Observations (GEO-XII). 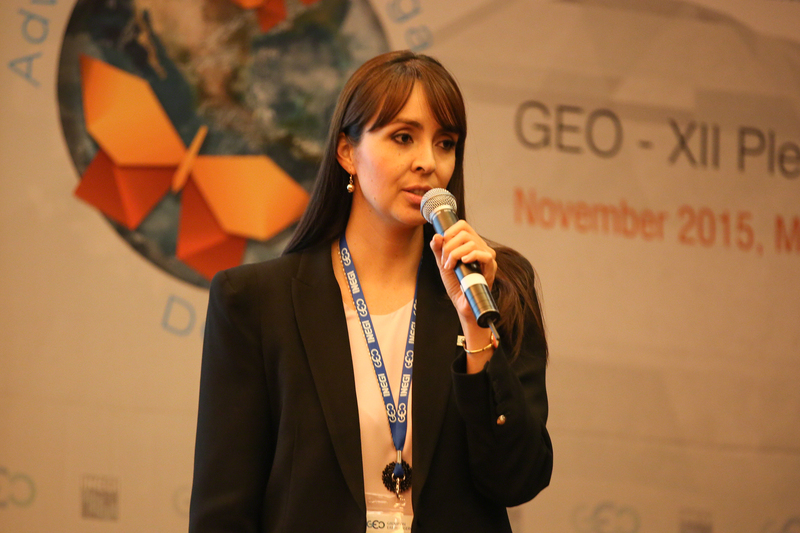 Diana Quimbay, IDEAM, Colombia, presented AmeriGEOSS, describing it as a cooperative effort, aligned to the GEO priority objectives, that reflects local, national and regional interests of the country members. 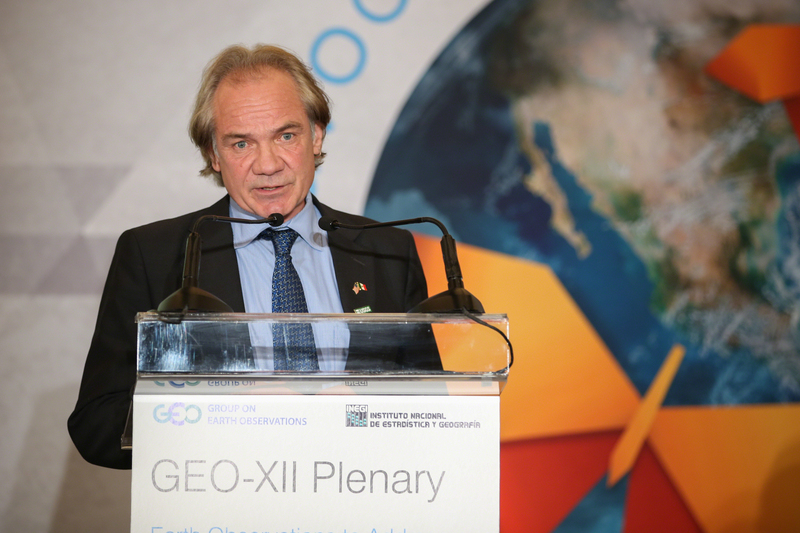 Ricardo Quiorge, IDEAM, Colombia, spoke on the Agriculture and Food Security Working Group. 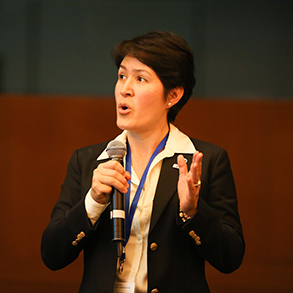 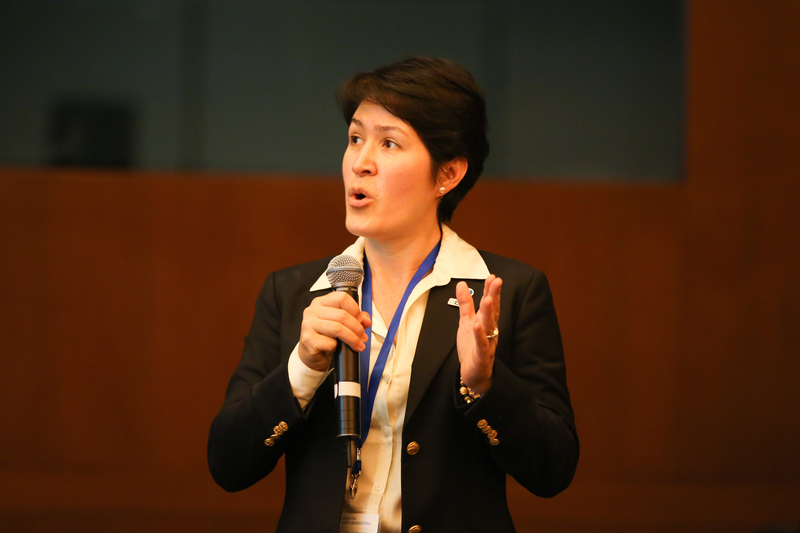 Angelica Gutierrez-Magness, NOAA and AmeriGEOSS, presented the aims of the Water Resource Management Working Group.